The chief reason for repairing a differential mount is the failure of the original one. 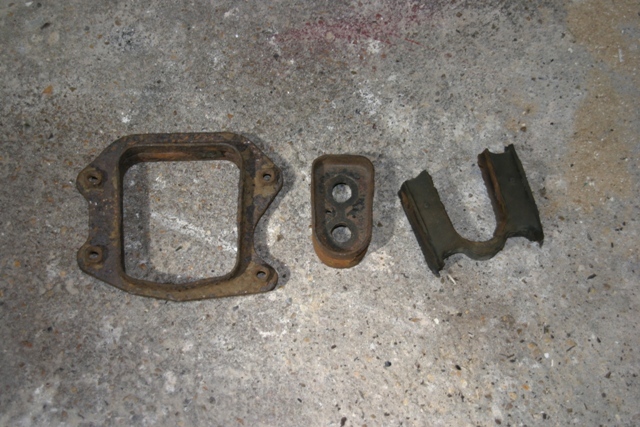 This is characterised by a heavy clunk from the rear of the car when applying power or lifting off the throttle. >Re-assemble the mount and line up your match marks to get the original spacing back. When it's all lined up screw it down. 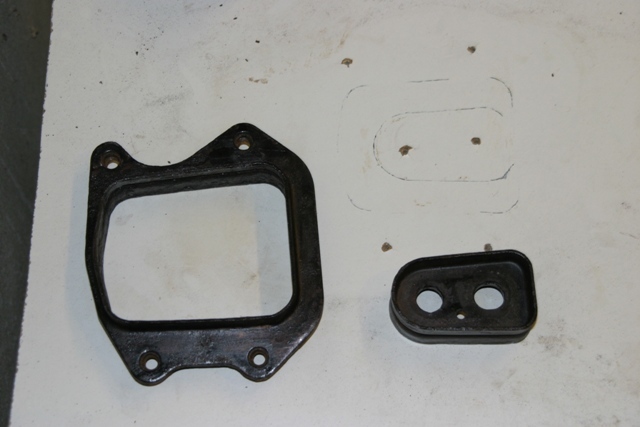 Carefully remove the rubber and draw round the inner and outer frames so that you can re-position them later. You can see my outlines in the picture. You can now unscrew everything and prep and paint the metalwork. You can see here that I used a flat sheet of melamine board as the base. I think this could be improved on (detailed later) but as I know this works this is what I have detailed. Here is where I made a bit of a mistake. 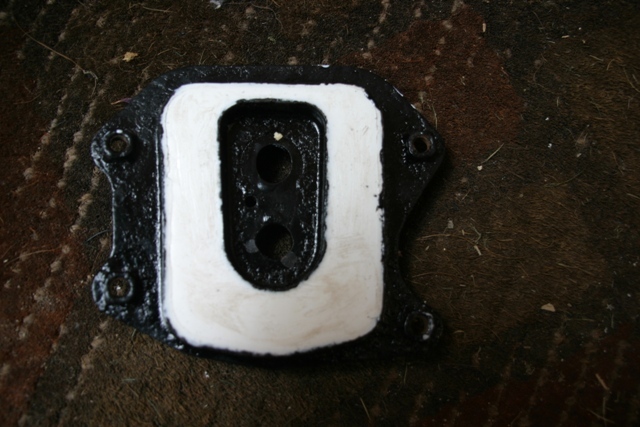 I used a little extra grease round the outline of both metal bits hoping that this would form a seal between the metal and the board when everything was screwed down. This proved not to be the case and I suffered some leakage in the next step. I think this is where my improved method would work but, again, as I have not tried it I have not described it. 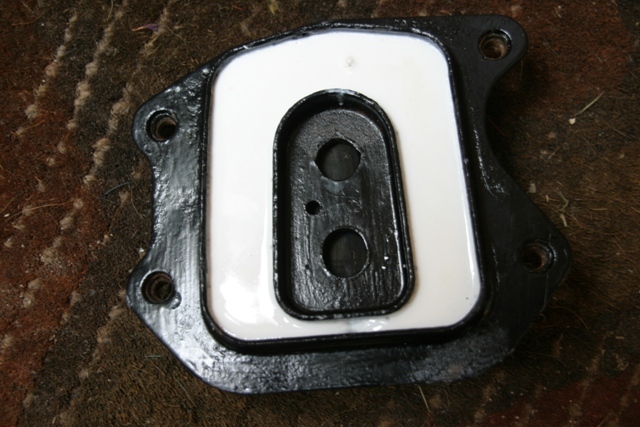 Mix the polyurethane resin following the manufacturer's instructions and carefully pour it into the void where the rubber was on the original mounting. I guessed the amount by eye but would estimate that 225 mL would be plenty. The rest of the process is as per the description. I believe that this method would achieve two things. You should end up with the backside having a little gap between metal and resin as per the top side. 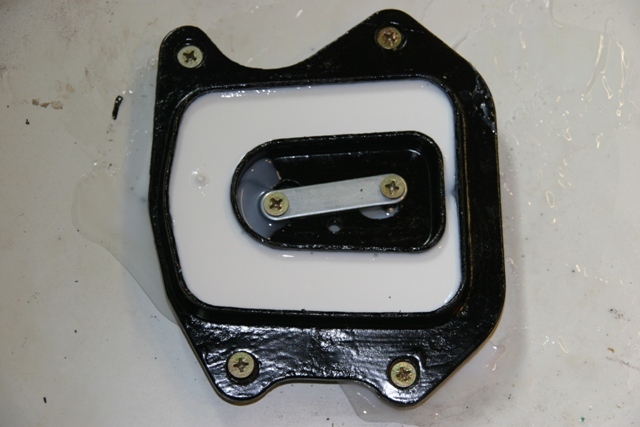 The method is essentially the same for renovating/upgrading other polyurethane mounts. 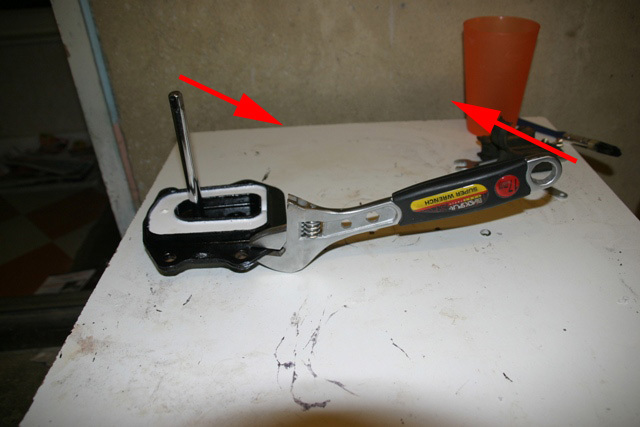 Real world tests have shown that using this 65 shore compound for engine mounts, results in a great deal of engine vibration through the bodywork. 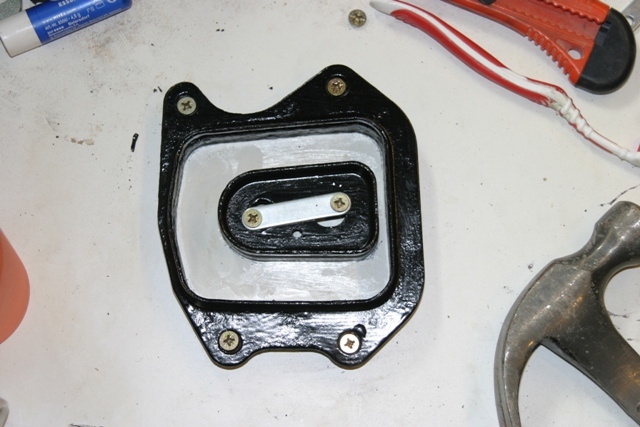 While engine mounts can be upgraded using this method lower shore polyurethane is an absolute must!